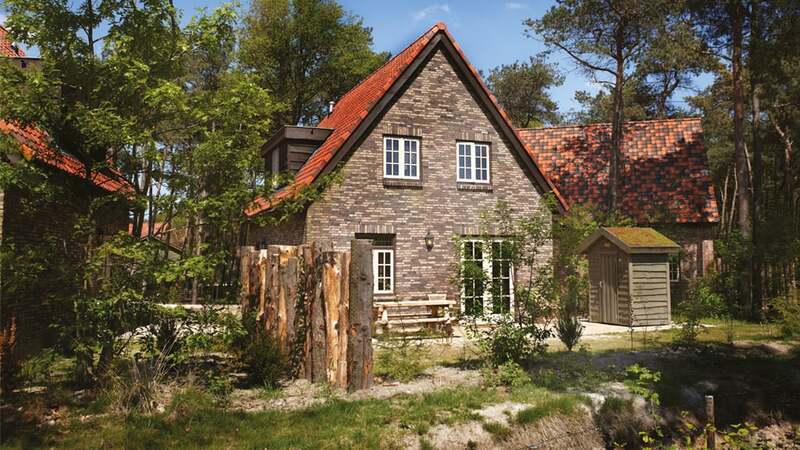 This spacious detached holiday home is equipped with all comforts. 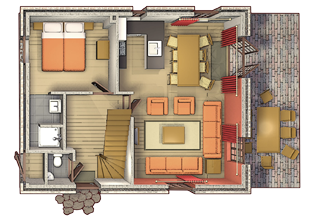 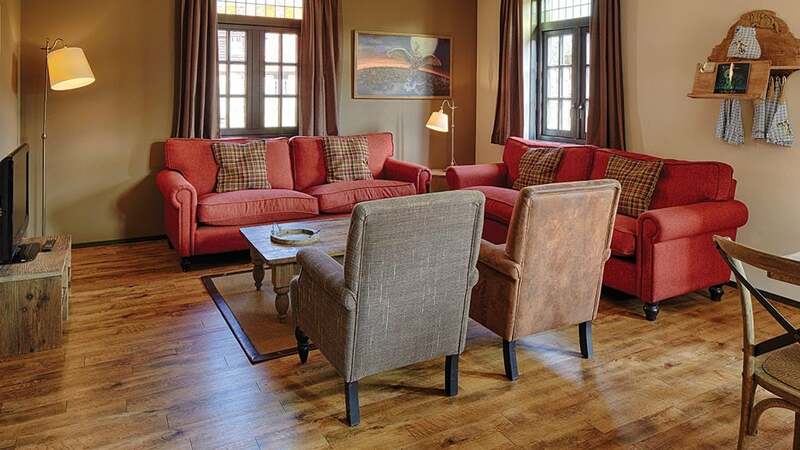 A spacious living room is located on the ground floor with a kitchen, dining and sitting area, and access to the terrace. 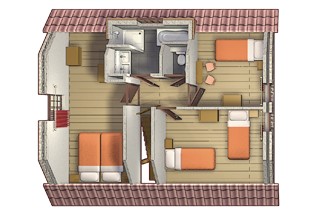 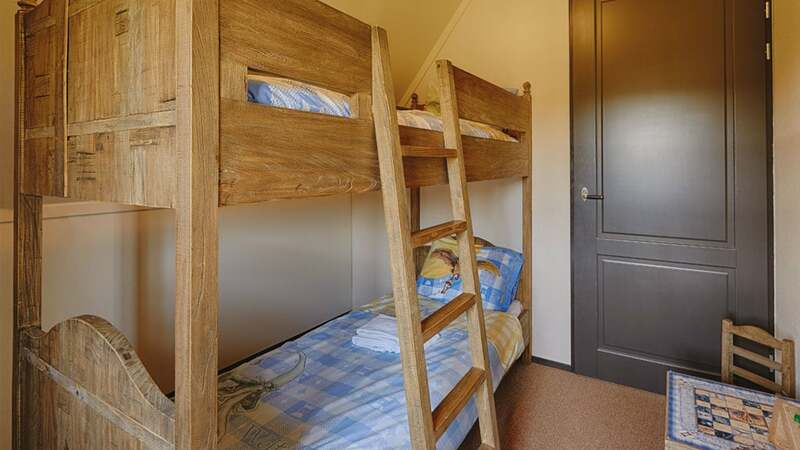 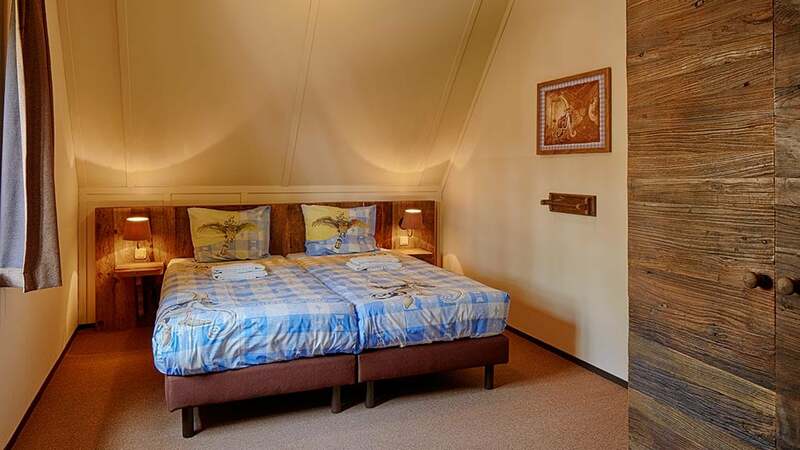 There is also a bedroom for 2 persons with its own bathroom and separate toilet. 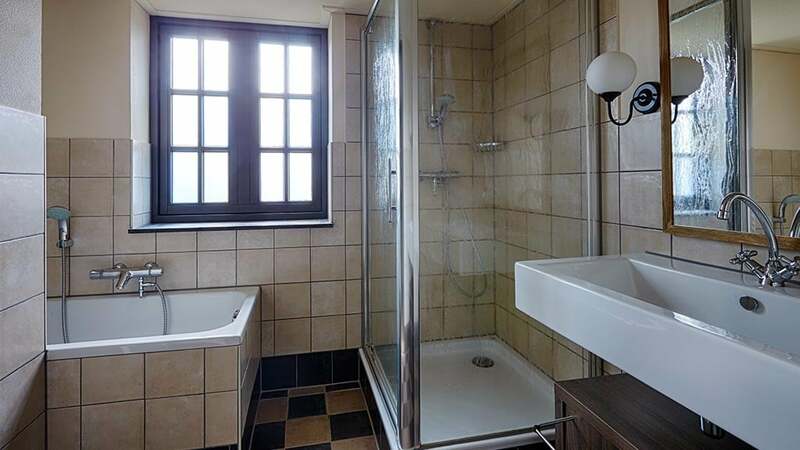 The other three bedrooms, as well as a bathroom with shower, bath and separate toilet, can be found on the first floor.